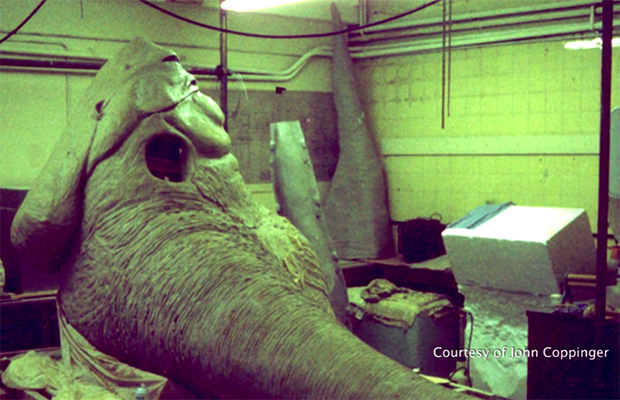 After Jamie Benning had the chance to interview the puppeteer behind the original Jabba the Hutt, he decided to expand the whole chat into a new documentary. Using archival materials and the audio from his Skype chat, Benning has pulled together the ultimate account of what it took to bring "the most expensive puppet ever made" to life. The days before CGI were quite a bit different, and more than a little complicated.